Every girl in this world cannot live without wearing earrings. 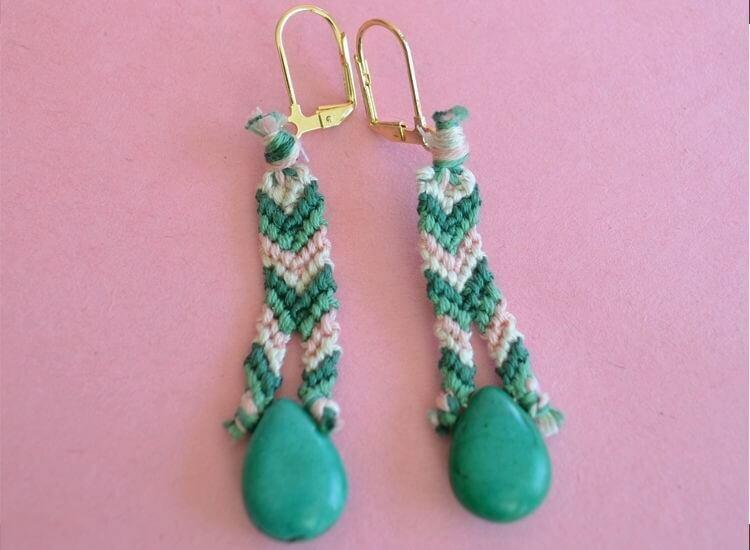 Women of all ages love to purchase and wear stylish earrings all the time. 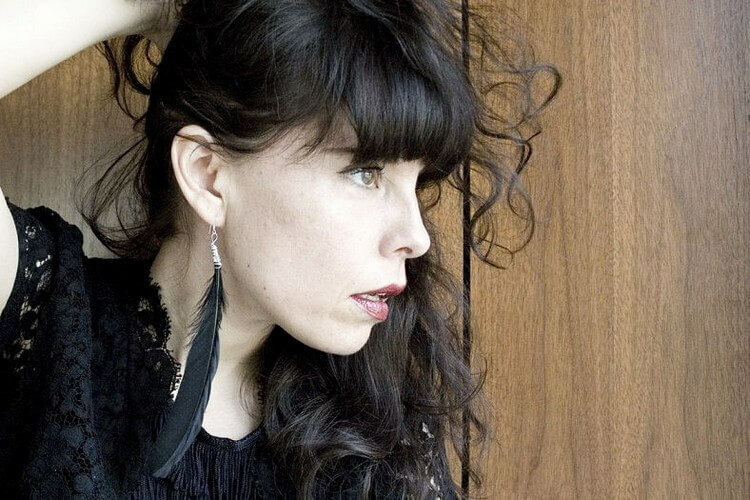 The majority of women use earrings as a style statement. 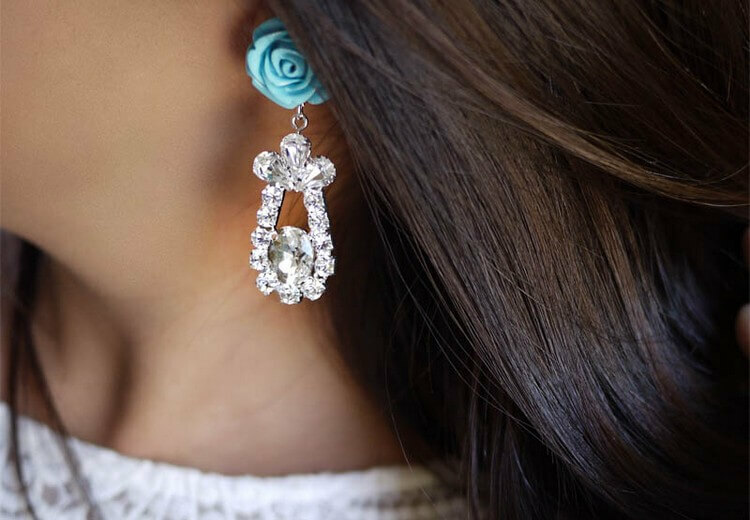 If you are fond of earrings but do not have enough budget to purchase them from time to time then you should consider making them at home. 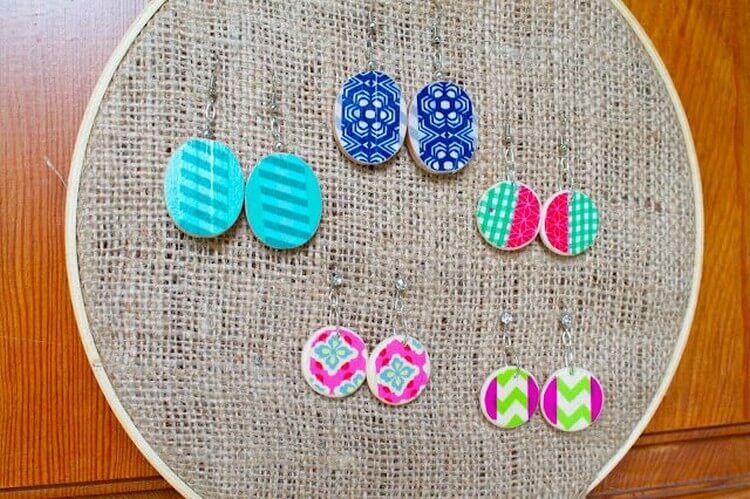 Today we are presenting you some of the best earring designs which you can make by using various items. 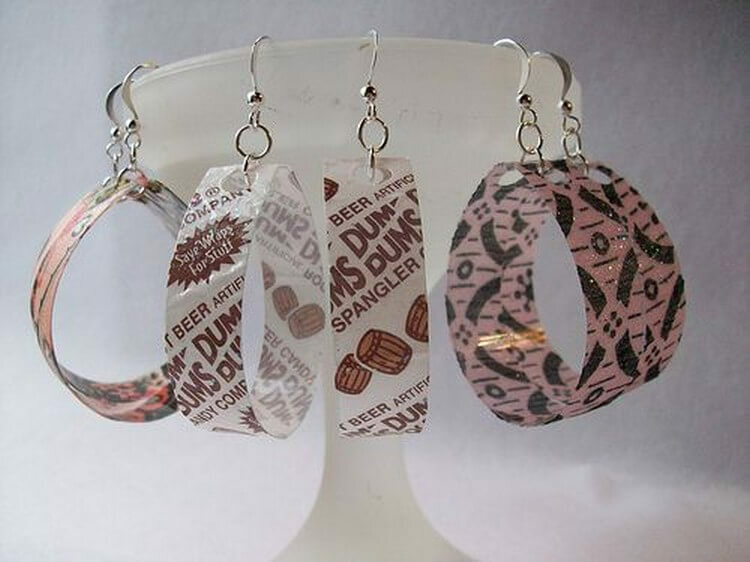 You can craft these earrings to gift your loved ones. 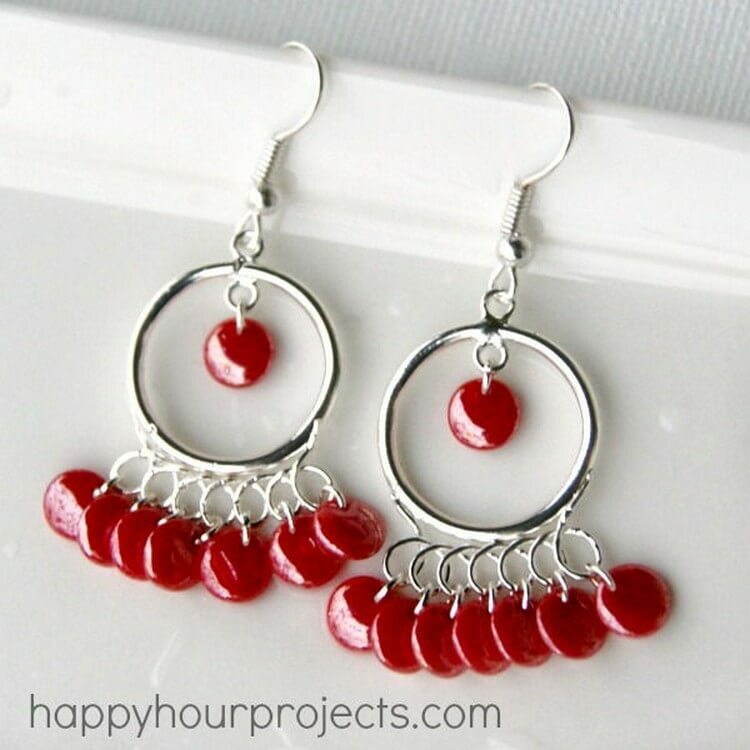 If you are a DIY person then these earrings would not be difficult for you to make. WOW! 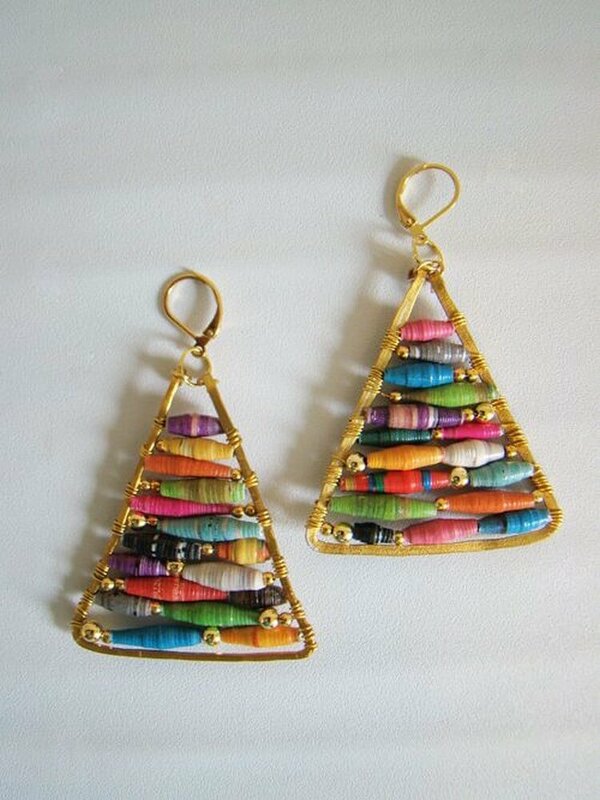 What an awesome design of earrings is this! We have made these bow style earrings which are not so difficult to create. We have made them quite in big size to wear at weddings and formal occasions. For this project, we have used two color combinations that are very trendy i.e. golden and black. 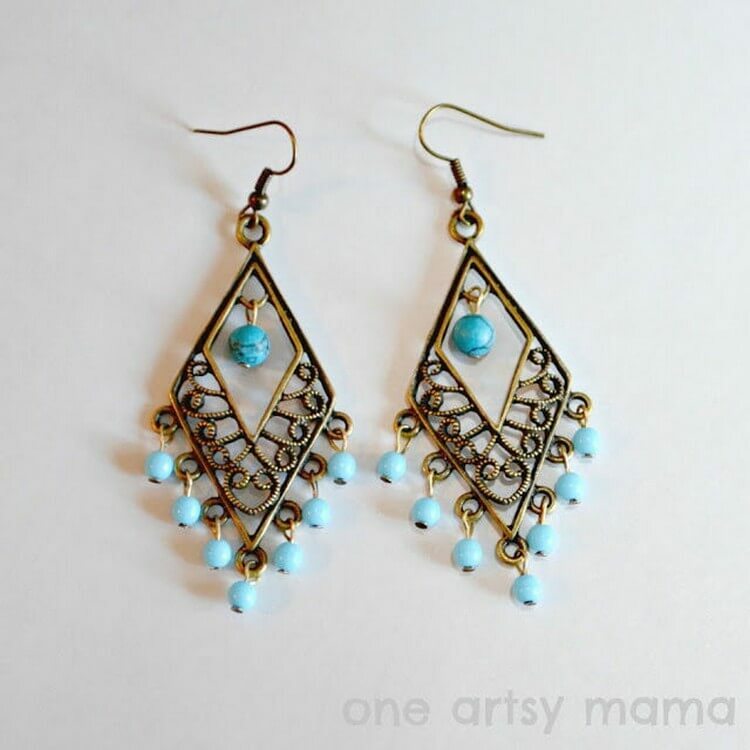 If you want to wear earrings casually or need stylish funky earrings for informal occasions then these earrings are the ones which suit your needs. 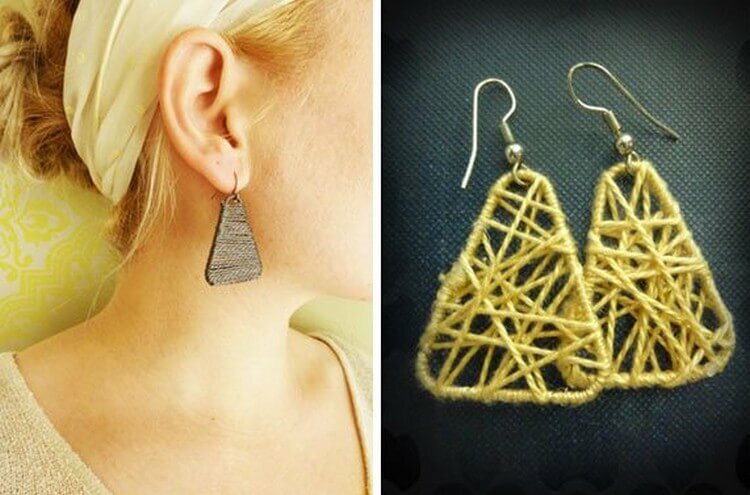 You have to craft these earrings by knitting and use two same types of items. 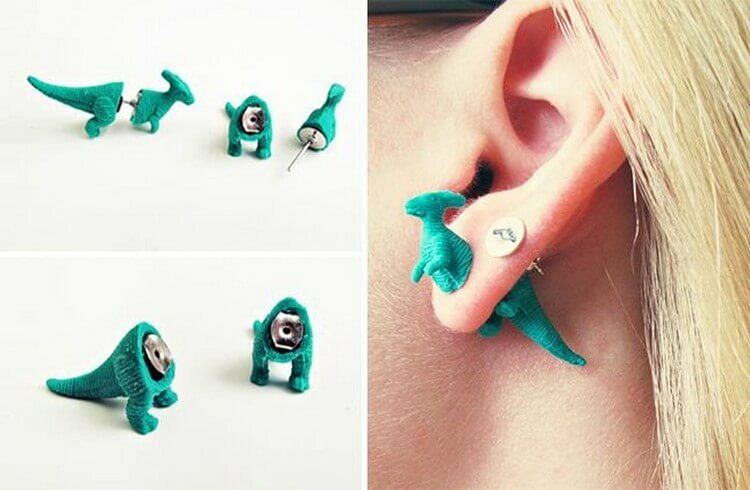 Have you ever thought to create a dinosaur earring? Well, it is time to think that way! We have created these superbly designed dinosaur earrings. We have divided the dinosaur in two equal halves. 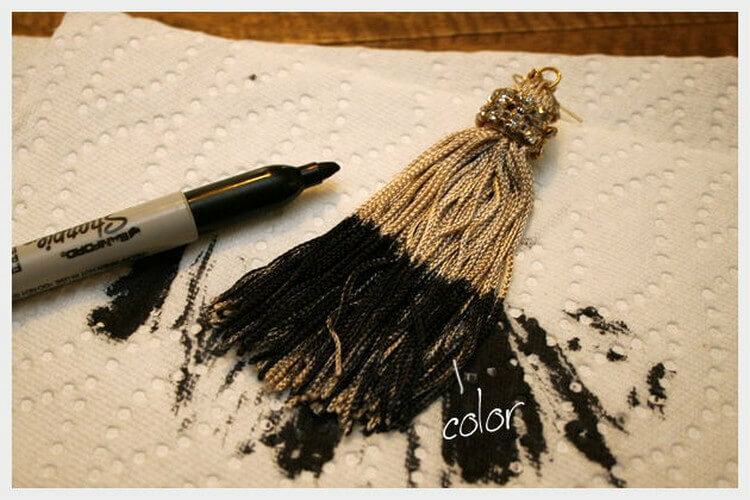 You can now make feather earrings by just coloring a feather and joining it with an ear holder. You can color the feather in any shade. You can also take feather of any size. 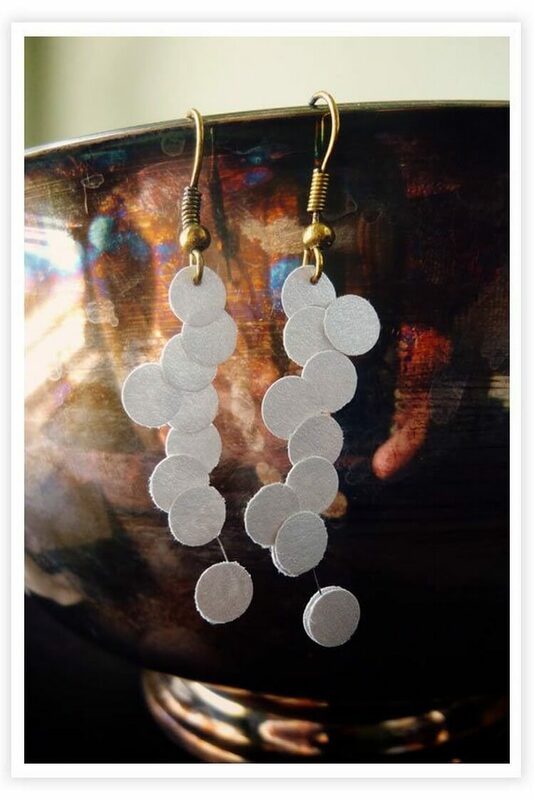 You can now arrange same types of white items to create these lovely and attractive earrings. 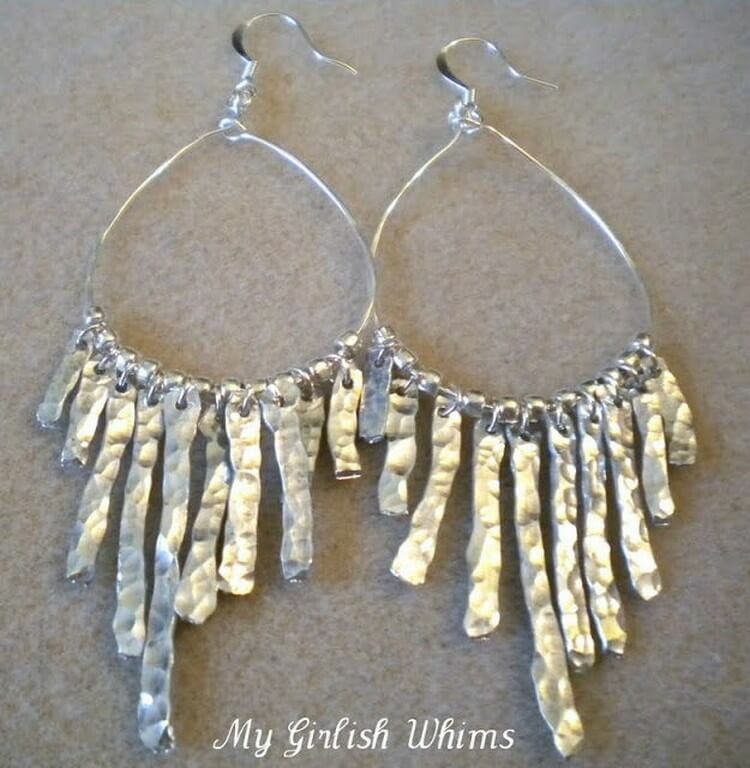 You can wear them in all kinds of occasions like informal or formal events. It is time to make these girlish whims all by you! 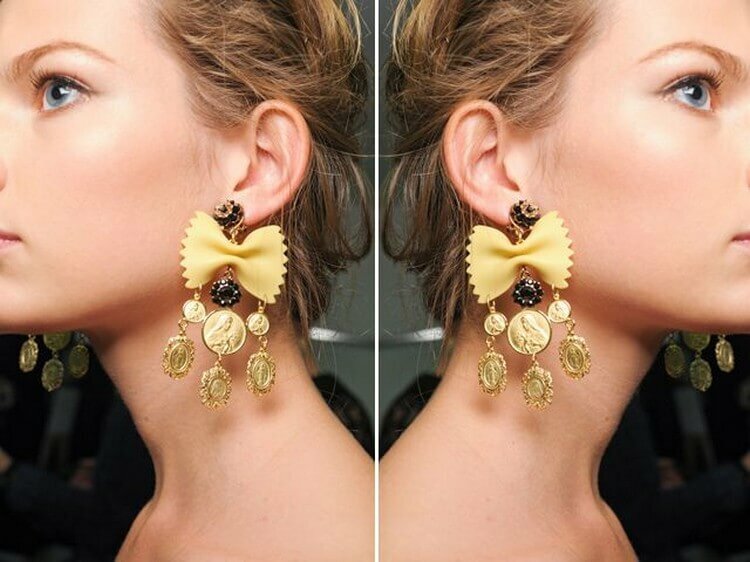 Young girls would love to wear these earrings all the time.